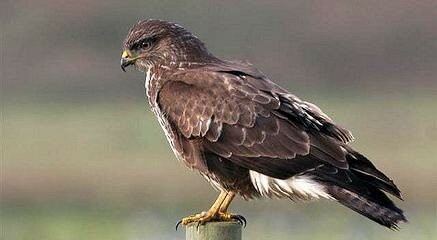 There is a huge buzzard lives in the vicinity – we often see it swoop over the path when we are walking around the Donich circular. I always remember the old adage that if you are not sure whether you have seen a buzzard or an eagle – you have seen a buzzard. Today it came over the garden flying very low, but it was quickly chased away by four crows which pursued it relentlessly until it gave up and flew off. They obviously want to stop it staying in the vicinity where they are going to nest. I suppose that unfortunately having one sort of wildlife sometimes predicates against seeing other sorts in the same area.